I AM NOW ACCEPTING TIPS!!! Probably should have set this up a while ago but it’s here now. Do you like my blog? Want to send me a tip? 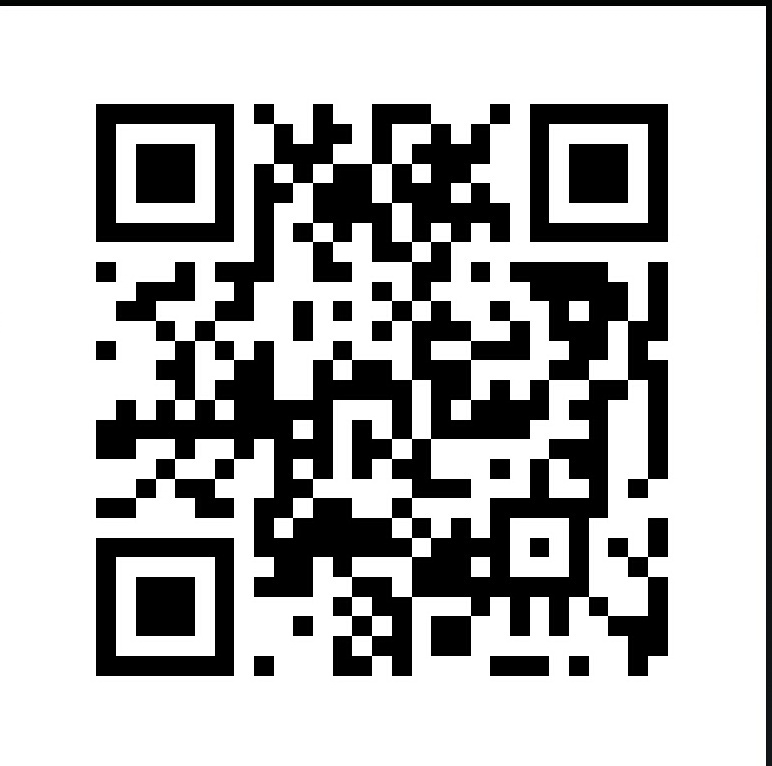 Simply scan the QR code below with your bitcoin wallet and send me whatever you’d like. I am grateful for anything anyone wishes to send.